For those of you who are now ready, the Awakening Your Light Body course is a profound and beautiful course. You will be taken to new levels in your ability to work with energy, you will accelerate your spiritual growth. 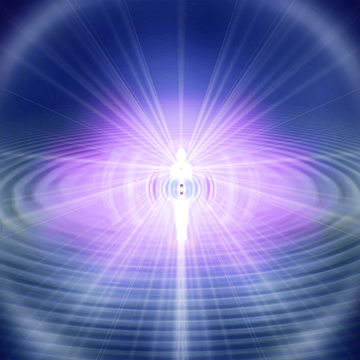 Your light body is the spiritual shimmer that is the next evolutionary step for humanity. Please Call or Text Bryan on 07714 288873 for further details. "Nothing in nature lives for itself. Rivers don't drink their own water. Trees don't eat their own fruit. The Sun doesn't give heat for itself. Flowers don't spread fragrance for themselves. When your Heart is everywhere it cannot be Broken. Learning how to Awaken your Light Body. Please contact me on mobile 07714 288873 or Land Line Leeds 0113 2667229 to talk in confidence about courses etc. Are you wanting to learn how to work with the energies of healing and self transformation? When you are working on your Spiritual Growth and are finding your highest purpose and potential then skills which will help you are Meditation and Channelling, Becoming a Reiki Healer and Learning how to Awaken Your Light Body. All of these skills will accelerate your Spiritual Growth and alter your life perspective. For example, here are some comments made by students whilst studying the "Awakening Your Light Body course". They talk of their experiences whilst in their awakened light body energy centres and the shifts and insights they gained whilst practising - using specialised guided meditations as taught in the Light Body course..
Student comment: "When I stepped through the energy centre, I could see stars and planets as far as the eye could see. When I was exploring this space, the stars and planets seemed to go on for infinity. I could feel a tingling all over my body and I had a strong sense of I am the Universe and the Universe is me." Student Comment: "I made a pledge to let go and release all barriers that I have built up to giving, receiving and being love and allow my true self to vibrate at its highest possible level and experience life as joy and abundance. I give thanks to the parts of me that created those barriers with the belief they were protecting me and helping me, but now they no longer serve me and I dissolve those self limiting and fear based ways of being." Student Comment: "I felt there was a wall of love & light around me and that my soul came and every single part of all my energy bodies were filled with a gently pulsing bright, bright light. 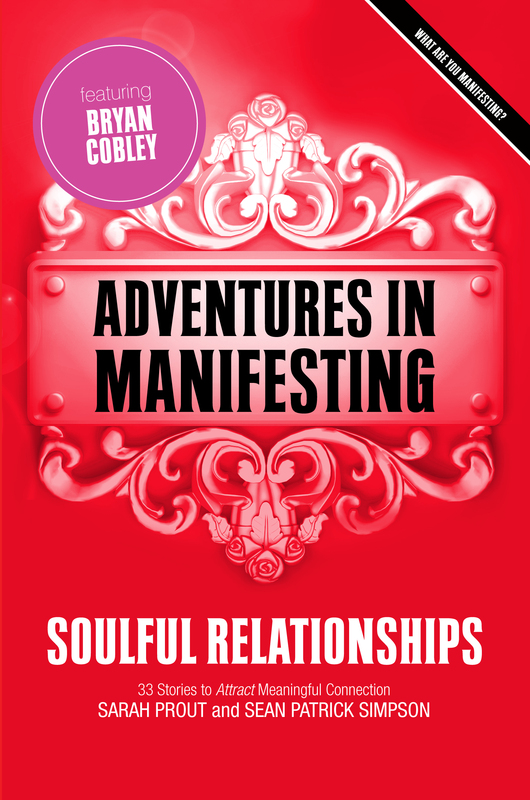 I felt everything that had been before was so hugely important in leading me to this point in my life, every experience I had ever had had contributed to leading me here but from this point it all changed as I would be consciously acting, expanding and living my soul's will in love. I felt so "at one" when soul led me to my souls soul, so totally at peace." My aim is to help you to Awaken your Light body, to know yourself as a spiritual being of great beauty and to assist your in living with greater peace, harmony and happiness. Should you chose to, you could become active in working with energy and light. Using your Light Body as a wonderful and powerful tool for change, for exploring other dimensions of energy and consciousness. For knowing and understanding that you are light. Perhaps we may work together? I would welcome that with an open heart. Bryan has worked in Industry as an Electrical and Electronic engineer and also in the business world as co-founder and company director of a successful Internet company. He is also a musician who has played in Orchestras as well as teaching the Flute and Clarinet privately and in Schools. Having always had an interest in Metaphysics and spiritual growth, he studied for many years with Lita de Alberdi at her School in Somerset. Bryan is a Reiki Master, a Meditation and Awakening your Light Body Teacher and also a Channel for Guides who assist him with his Soul work - working with others who are wanting to re-discover their inner light, peace and happiness. His Soul work is to assist and empower others who are growing and re-discovering their inner light, their higher selves and their higher purpose. To help those who wish to find their inner peace, wisdom and happiness. Bryan focuses on Healing, Meditation, Awakening your Light Body and Ascension work. He is helped in many ways by his Guides on the Inner Planes - "The Elohim". Classes and workshops give you the tools you need to create shifts and expansions in consciousness which allow you to live as a spiritual being, to hold more light and to radiate that loving light into the world. For more information on classes, workshops and courses see the links above on the left. There is also a "Contact Us" link which e-mails me directly. I look forward to hearing from you either by e-mail or telephone. Thank you. Channeled Readings Available see "Channelling" link above left. Bryan is a Reiki Master and offers Reiki Healing Treatment sessions here at his home in Leeds. Please Call Bryan on Leeds (0113) 2667229 for details or to arrange a date and time for your appointment. Bryan is a graduate of the Awakening Your Light Body course as developed by DaBen and Orin, channeled by Duane Packer and Sanaya Roman, and is teaching the course based on his understanding of it. He has also completed the Light Body graduate advanced courses with Lita de Alberdi including: Radiance: Filling in the Frequencies and Radiance: Transmitting Light. 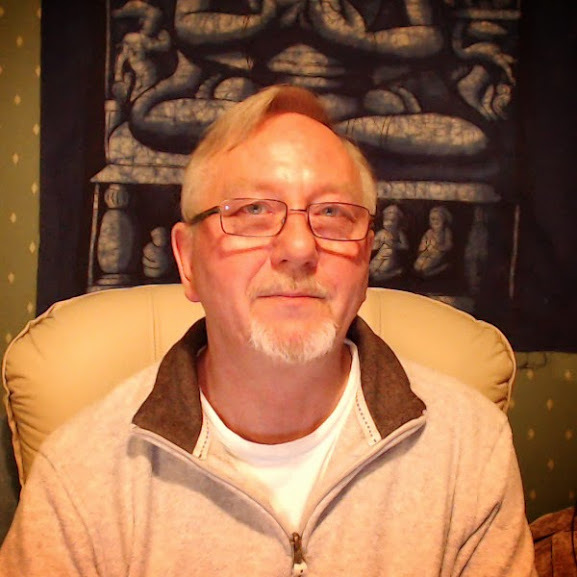 Bryan has also completed with Lita, Ascension classes, Reiki 1&2 and Reiki Master/Teacher, Opening to Channel classes, and Becoming a teacher and How to teach Meditation classes. Bryan has also facilitated on Awakening your Light Body classes with Lita in order to complete all of the training required to teach the Light Body. Bryan wishes to thank his teacher Lita de Alberdi and the School of the living Light with gratitude - for changing my life.